the energy they need each day. 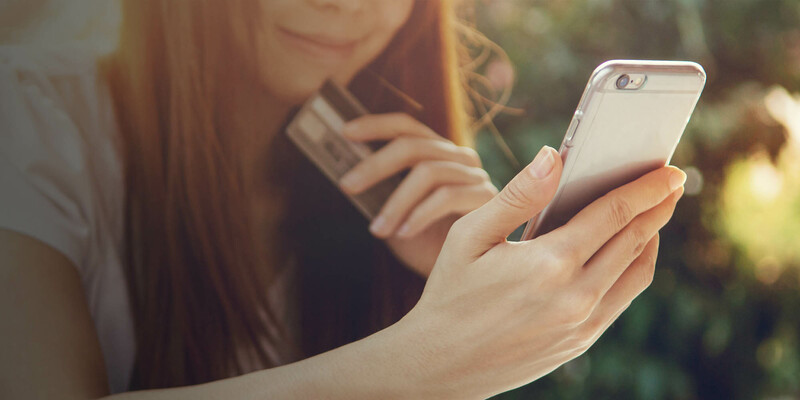 mobile phone or credit card. 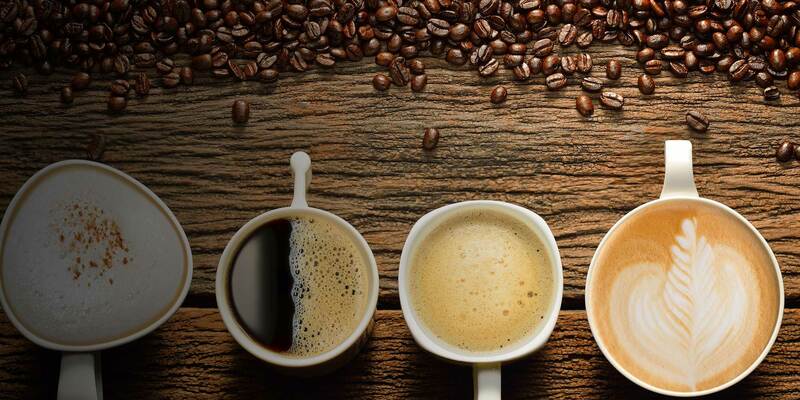 Achieve Vending is your #1 source for office coffee, beverage, and snack vending machines in Baltimore, Maryland. Vending machine services in Baltimore, Columbia, Towson, and beyond. Achieve vending offers full line vending in Baltimore, taking care of all of your workplace snack and drink needs. A Baltimore vending machine company with 5-star customer service. Achieve Vending offers vending machine service in Baltimore that you can count on. 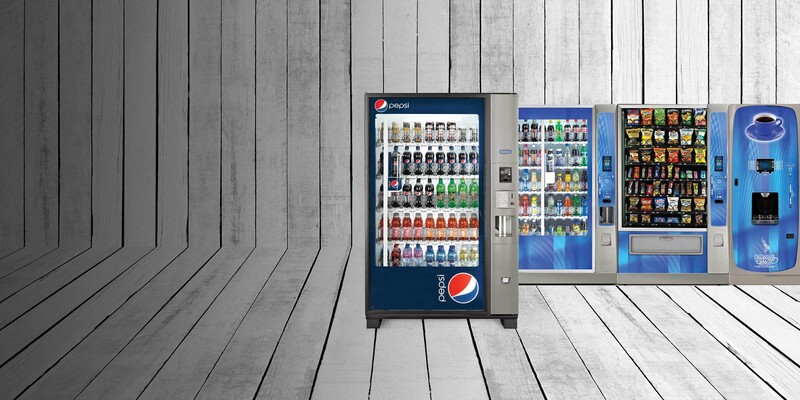 We know that you want a vending company that is reliable, professional, and worth every penny. Achieve Vending is all of this and more. We monitor your machines wirelessly, so we know when your machines need to be restocked or serviced. 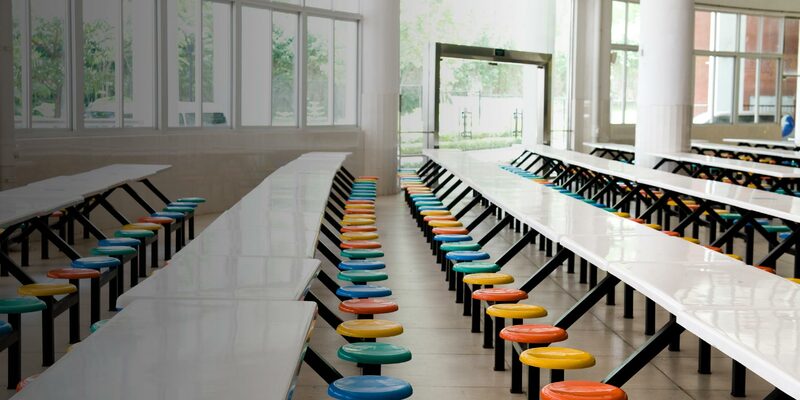 When you choose Achieve Vending, you’ll get hassle-free vending machine service for your Baltimore workplace or school. 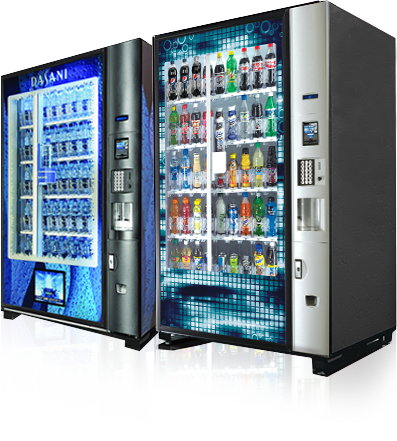 Call today for superior vending machine service in Baltimore, MD and the greater area. Achieve Vending aims to be the best provider of vending machines in Baltimore and nearby areas. That’s why we employ a dedicated team of vending industry veterans who understand proper customer service and deliver a quick response to all service calls. We let our customers completely customize their service, from selecting the products that go into their machines to designing a vending agreement that best fits their business. Achieve a higher level of service with Achieve Vending. Call 443-463-3689 or email info@achievevending.com for more information on our services or to set up a free, no obligation consultation.